These will get you hooked, try to eat just one. 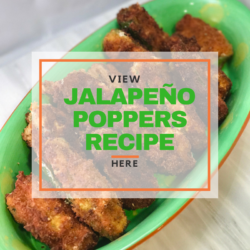 A popular favorite while enjoying any sport, jalapeño poppers offer a little bit of spice, creaminess, and crunch all in one. 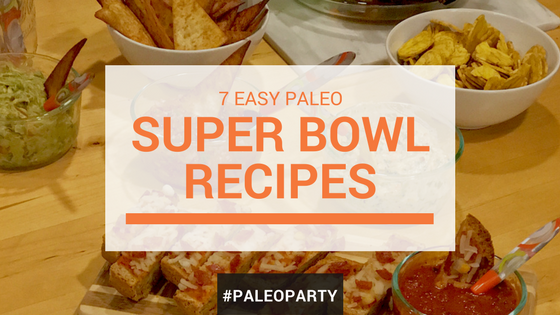 So we had to come up with a paleo version for the big game! 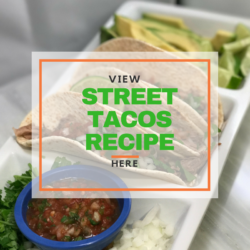 Enjoy some easy paleo street tacos… without standing in front of the grill all day. Our crockpot tacos are great for any party; just add all the ingredients into the crockpot a few hours before your party and it’s ready to go by the time your guests arrive, and on the plus side the meat won’t get cold. 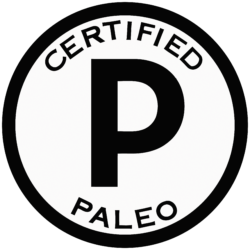 These paleo buffalo wings taste just as good if not better than traditional buffalo wings. 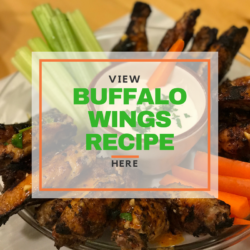 They are crispy and have all the flavor and spice of traditional buffalo wings with clean ingredients… and BONUS they aren’t even fried! We know you’re thinking why wouldn’t we just make pizza using our pizza crust? 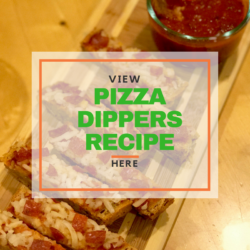 But we thought you might want a finger food friendly option so we used our baguettes to make french bread pizza dippers! You can’t have tacos without salsa…Enjoy this great addition to any party. 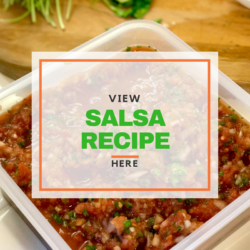 This salsa recipe only takes a few minutes to make and tastes good with our Snackin’ Free Tortilla Chips, street tacos, or plantain chips. 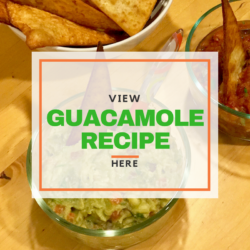 And of courses…salsa’s cousin guacamole has to be in the mix. Your guests will enjoy this as a dip for veggies, chips, or crackers. 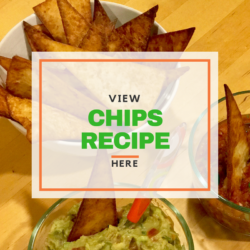 But you have to have chips for that salsa and guacamole…So, we tested some recipes for tortilla chips. Baked or Fried? We’ve got you covered. 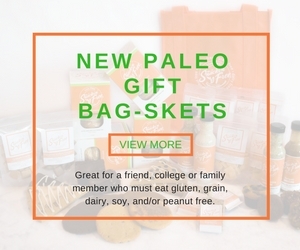 I know lots of people miss having chips and salsa after choosing to live a paleo lifestyle, but now you can so enjoy!